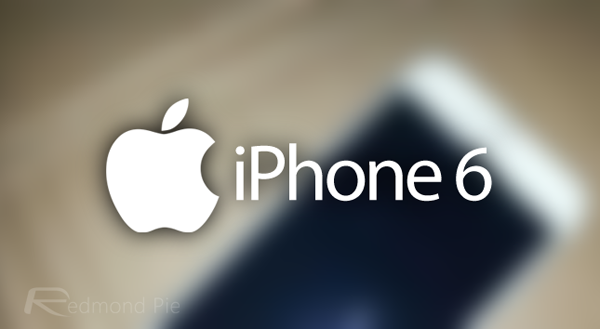 We’re still a good few months from finding out precisely what Apple has planned for the iPhone 6, but with such a high volume of leaks and reports having surfaced over the past couple of months, we have a fairly good idea of its form factor and features. As well as once again underlining the notion that the device will be considerably larger than any smartphone Apple has released until now, a new report notes that the handset will finally delve into the uncharted realms of NFC, as well as offering wireless charging and improved LTE. The report, which arrives courtesy of VentureBeat, is not entirely new given that we’ve heard the NFC rumor a few times now, but adding wireless charging, category 6 LTE and a larger form factor seems like quite a lot to handle in one go, and would be quite the departure from the stuttered manner in which Apple typically introduces new features. Over the years, the company has shown that it is more than happy to sit back allow rivals to cram the latest hardware into their newest flagship devices, and although the popularity of the iPhone range is still as strong as ever, a growing faction of the community would love to see Apple release a handset that can rival the tech. specs of its Android-running peers. The VentureBeat article cites a source “close to the situation,” so make of that what you will. 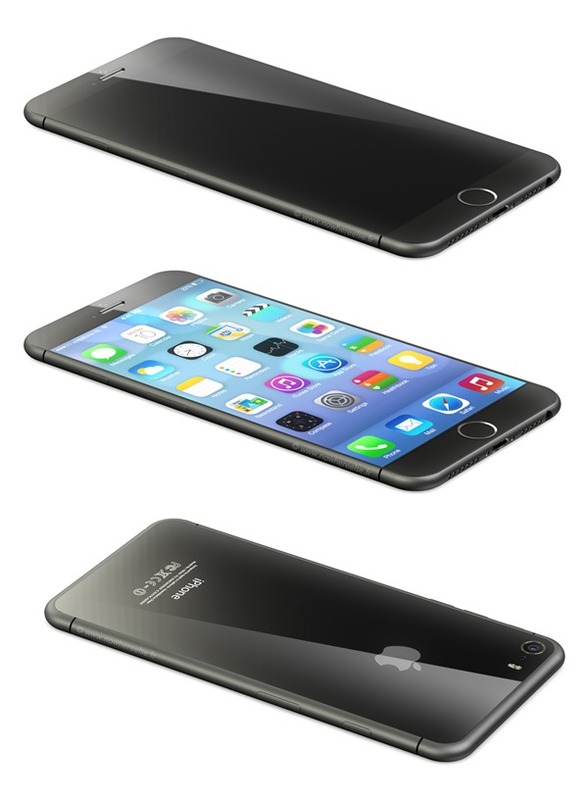 Given what we’ve heard already of the device unofficially known as the “iPhone 6,” it wouldn’t surprise us if Apple did go all-out with features like NFC, LTE and wireless charging, although given the added bulk necessary to facilitate the latter, it will be interesting to see whether Apple can squeeze everything into the svelte form factor seen in leaks. The current iPhone 5s offers a category 4 LTE radio, boasting speeds of 150 Mbps, but apparently, the category 6 LTE radio of the iPhone 6 will see those speeds potentially double to 300 Mbps. From information gathered up to now, we anticipate that the iPhone 6 will offer a 4.7-inch display, with an iPod touch-like form factor and repositioned sleep button. A further, 5.5-inch model is also said to be in the works, although due to manufacturing issues with battery and display, will probably release slightly later than its less sizeable cousin. Both handsets will likely be announced at a special event in September, at which point we may see more hardware in the form of new iPads, Macs, and even that elusive iWatch.